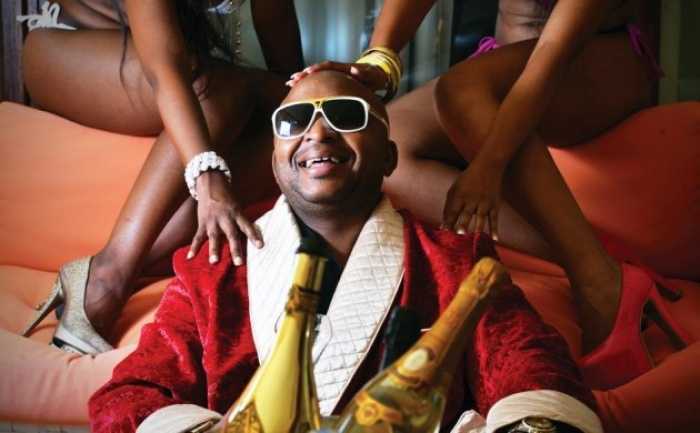 Kunene, who said that he has dated more women in celebrity circles that they could fill a mini-bus taxi, poured his heart to Sunday Sun and revealed how he regrets being with the two women. According to the report, Kenny dated the two women while he was still married to his wife, Mathato. Their divorce was finalised in 2012. Zama said "I don’t want to entertain him or comment on his remarks"; while Sophie said Kunene has stooped so low that she has "lost all respect for him." ← Khanyi Mbau gets a threatened by a woman she once interviewed on her Etv show.